Home Scandal and Gossip Watch: Memphis grandmother busted transporting kids in dog kennels in hot car. Watch: Memphis grandmother busted transporting kids in dog kennels in hot car. 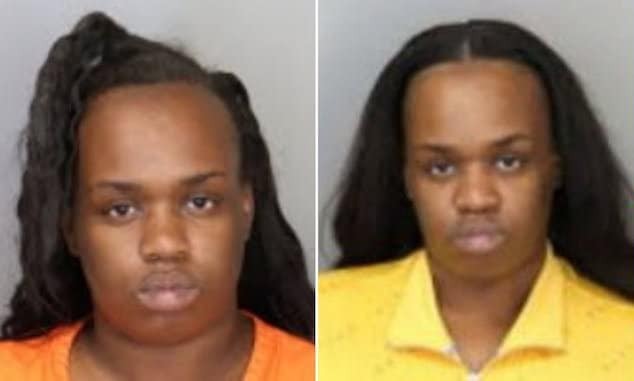 Leimome Cheeks a Memphis -Tennessee grandmother is charged with child endangerment after video emerged of her transporting two young children in pet kennels in a hot car. 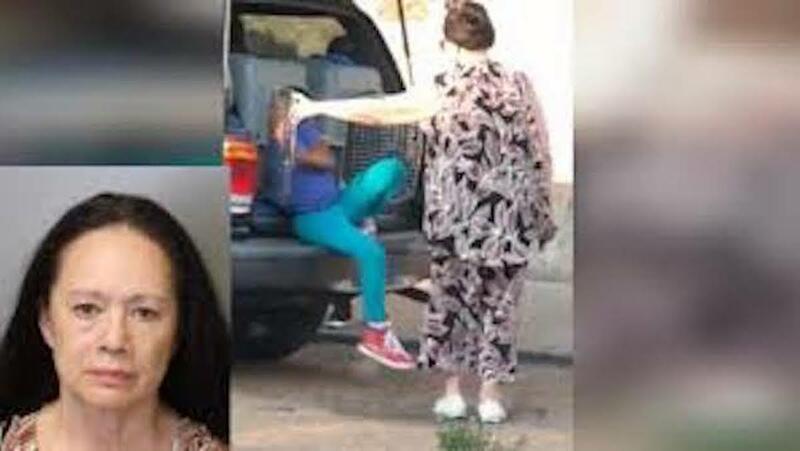 A Memphis, Tennessee grandmother has been arrested after video surfaced (see below) of her transporting two young children in pet kennels inside her vehicle. Charged with two counts of child endangerment was 62 year old woman, Leimome Cheeks. At the time of her arrest, Cheeks of Whitehaven admitted driving several miles with the children, aged 7 and 8 years old inside the dog kennels. 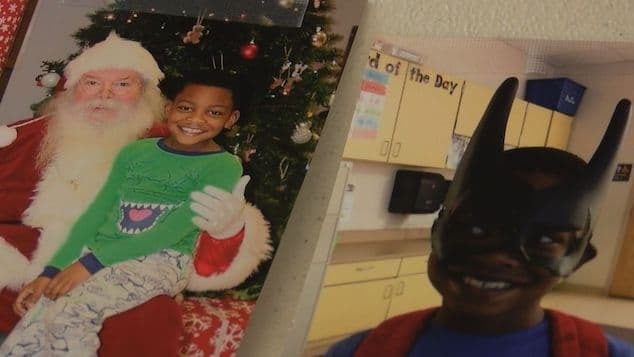 ‘Leimome Cheeks was interviewed and admitted to riding from Whitehaven to Collierville with the children in the kennel,‘ read a police affidavit cited by Cleveland 19 News. The Memphis police affidavit told of the grandmother claiming there was no room inside her vehicle Saturday, instead telling the children to get inside the kennels. Except there was an extra problem. 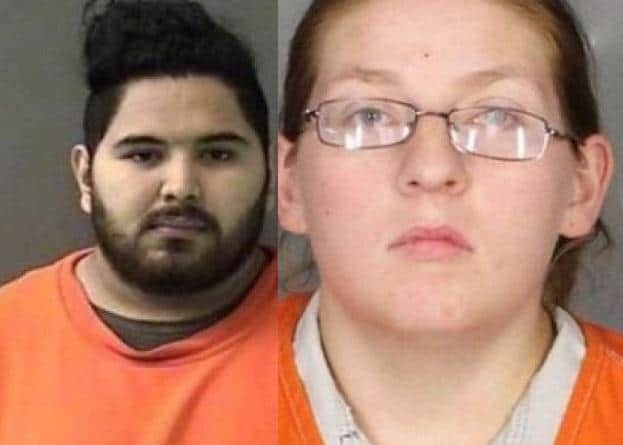 Arresting officers noted there being no air conditioning vents in the back of the vehicle with the children telling police they became hot. Temperatures in the area reached about 95 degrees Fahrenheit. Video surfaced after a concerned citizen who saw the unfolding incident took it upon themselves to film the children getting out of the kennels for evidence in case police didn’t show up in time. 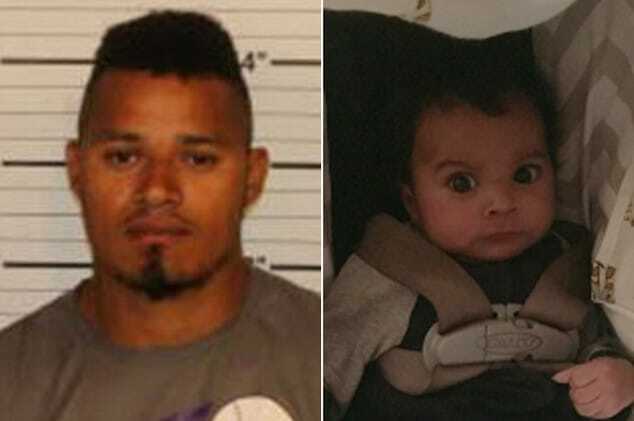 Cheeks was being held Sunday in the Shelby County Jail. 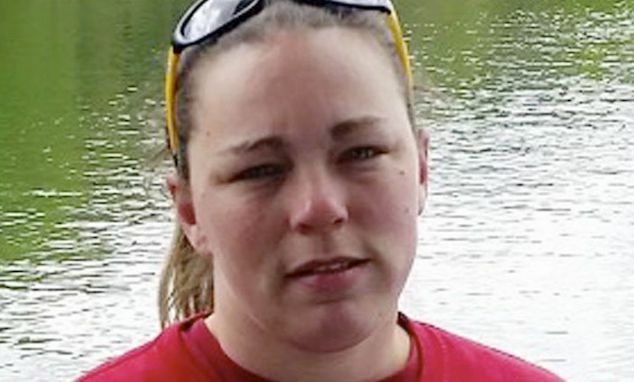 Jail records didn’t indicate whether Cheeks has an attorney who can comment on the charges. According to her Facebook and LinkedIn pages, Cheeks was a Senior Technical Analyst at FedEx for 18 years.